UKU Club Nationals 2012 saw the best teams in the UK meet to decide two things – who will be crowned UK National Champions, and which teams will advance to the European Finals in Frankfurt later that year. 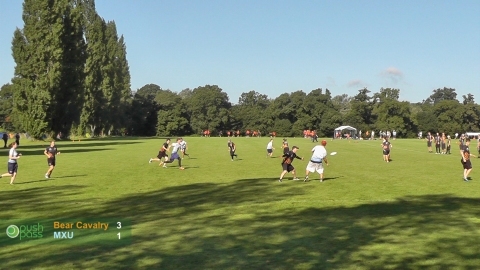 Push Pass filmed 5 games in full, and caught exciting action from 4 other games over the weekend. 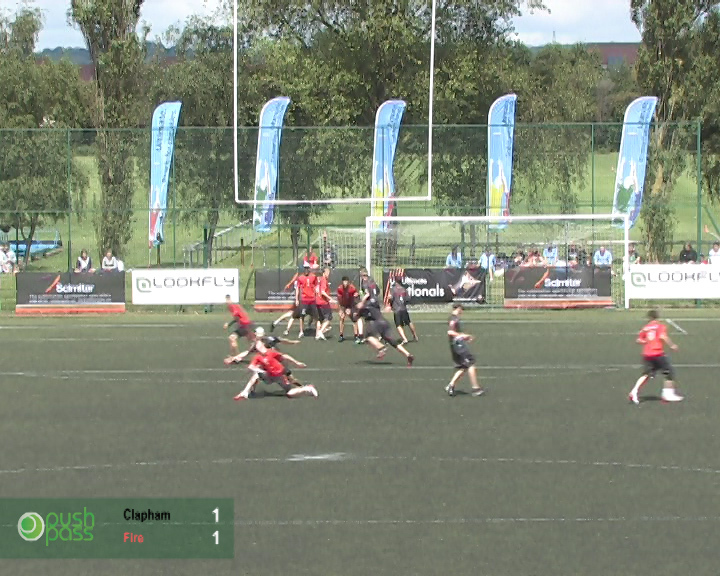 Here we present to you the four partial-recordings free of charge, and also the full games including the Open and Mixed finals for a nominal £1 / £2 fee each – we recommend you make all the games readily available on your profile by purchasing the subscription for £3. 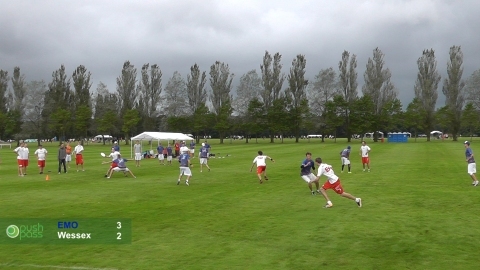 UKU Club Nationals 2012 Subscription unlocks the 5 games filmed from the Open and Mixed divisions in Southampton, including the Open and Mixed finals. 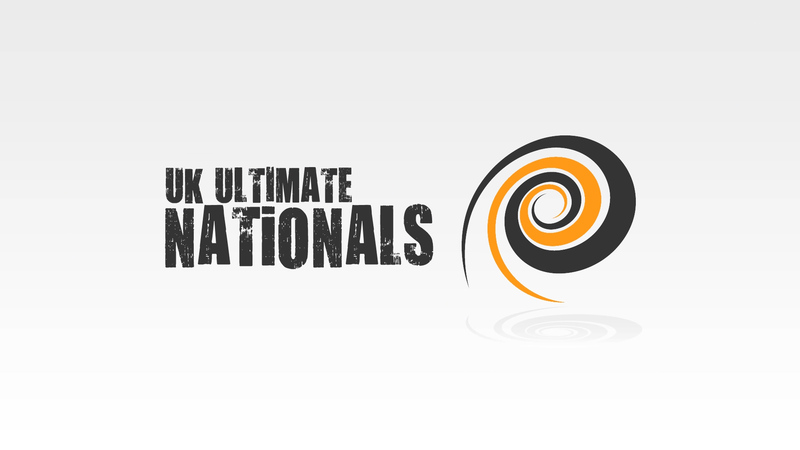 The Final of UKU Club Open Nationals 2012 in full, with commentary - 64 mins. 3v4 playoff match in full - 50 mins. Pre-quarter match in full - 33 mins. 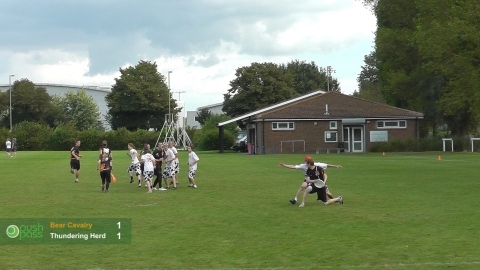 The full Mixed Final from UKU Club Nationals 2012 between Bear Cavalry and Thundering Herd - 30 mins. 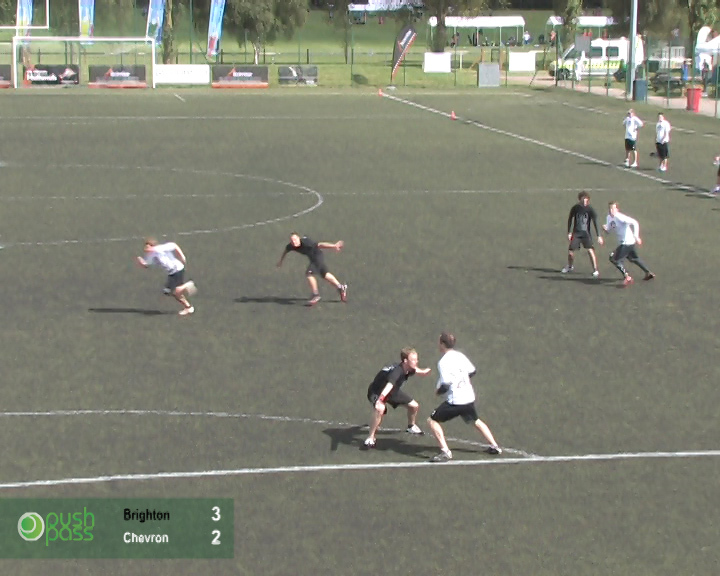 The full Mixed Semi final from UKU Club Nationals 2012 between Bear Cavalry and MXU - 33 mins.